We are a construction business where quality is our top priority. Our well-trained and friendly employees are on the road throughout NYC and lower Westchester to handle your remodeling and other small or large jobs around the house for you. 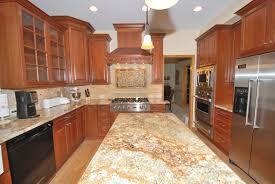 We guarantee you that our professionals We will perform excellent work, and give you our quality promise. 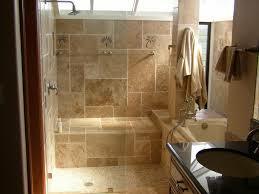 M.R.J Home Improvement was founded since 1998 and has continuously increased its base of satisfied customers. For more information about our company, be sure to read our story. Allowing someone to come in to your home takes trust. We appreciate that trust, and would like to make you feel more comfortable when your project is completed so potential customer like yourself could benefit from our service.